Daniel attended the Sky Drama launch this morning for A Young Doctor's Notebook series 2, which is called A Young Doctor's Notebook & Other Stories. 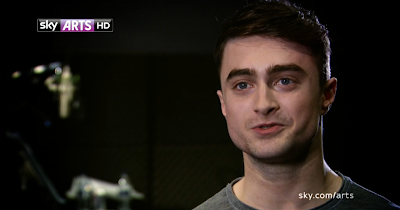 Sky Arts released a new exclusive interview online with Daniel and a sneak preview of the new series. Update: Here some quotes from the press conference. Update: 19th September 2013. Some photos from the Sky Drama launch. 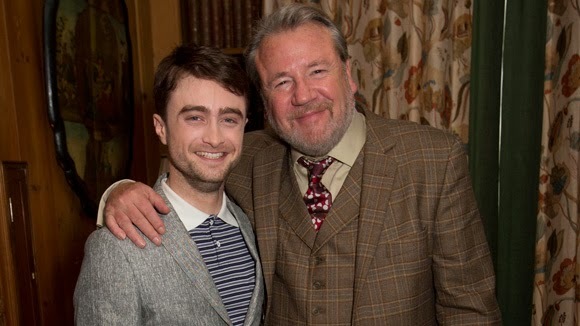 Daniel Radcliffe (A Young Doctor’s Notebook & Other Stories) and Ray Winstone (Moonfleet) at the Sky Drama launch. The stars from forthcoming Sky Dramas at the Sky Drama launch. 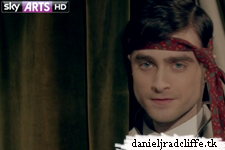 Lois Winstone, Daniel Radcliffe, Clemence Posey, Ray Winstone, Dominic Cooper, Aneurin Barnard, Anna Friel and Jamie Bamber. "I'm sure they're going to have a great time. I'm sure a lot of people will be really excited." "I, needless to say, won't be involved. 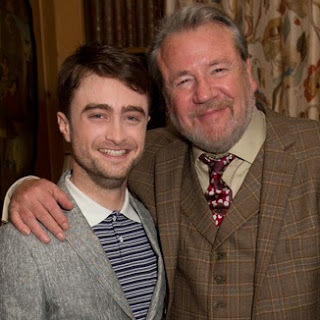 I don't know if any of us (the original Potter cast) will be. I know nothing about it." When Young doctor notebook 2 will be release ?